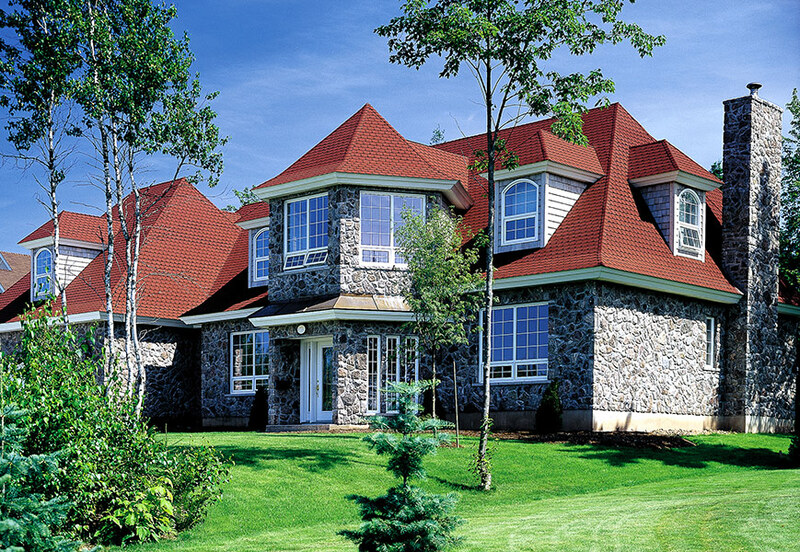 Refinement and elegance are the keynotes of this gracious shingle. 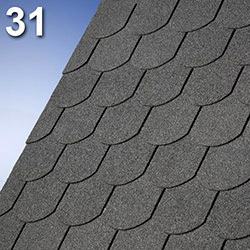 With deeply rounded tab-ends Victorian creates powerful individuality. This "beavertail" carries a heavyweight fiberglass mat coated with a special bitumen compound, to provide long lasting protection of the roof. 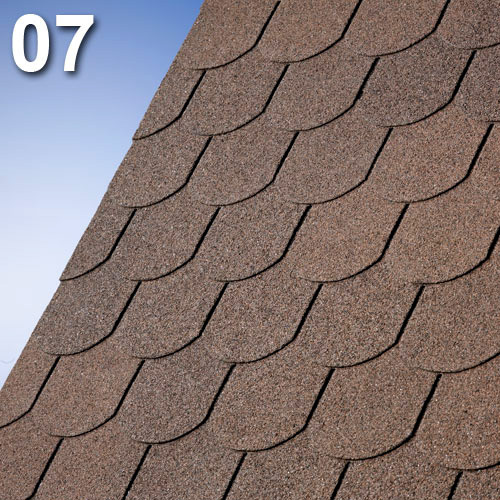 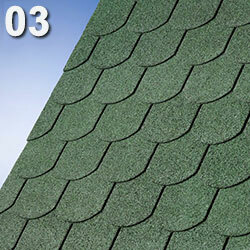 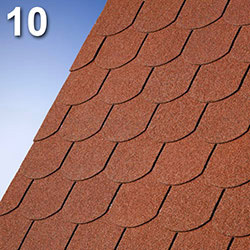 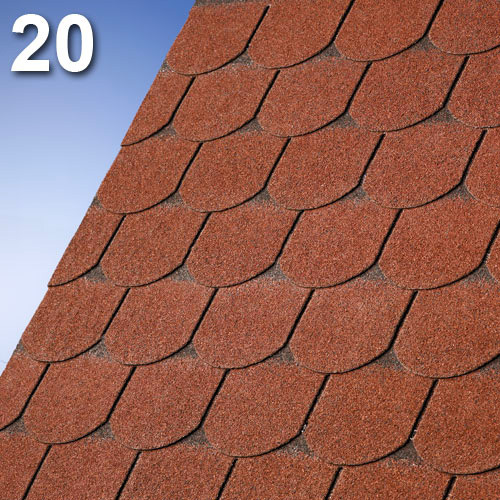 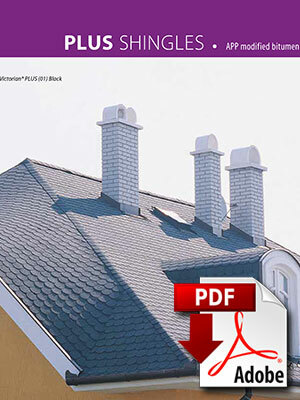 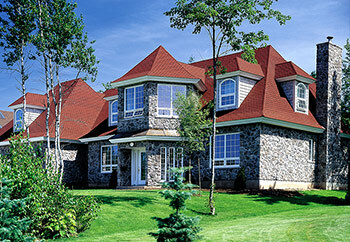 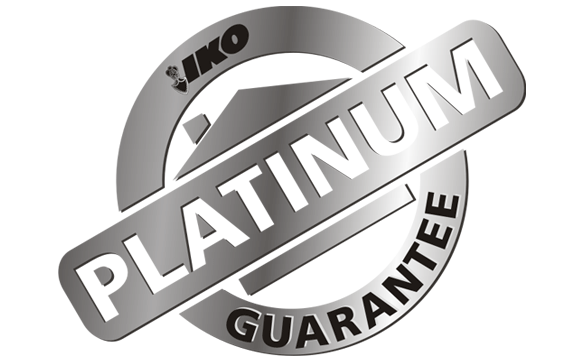 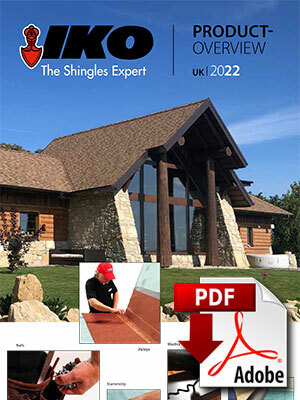 This exquisite, scalloped-edge 6-tab premium shingle creates a distinct, individual statement of the home. 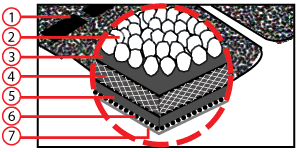 The characteristics and performance exceed the EN 544 norm class 1.